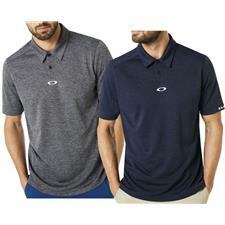 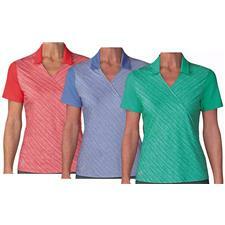 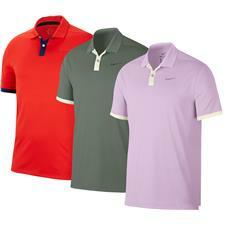 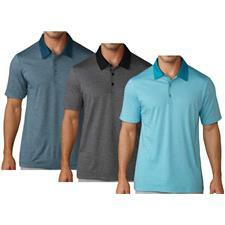 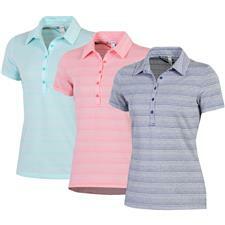 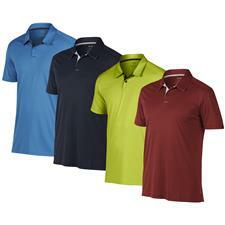 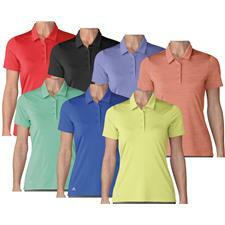 Golf shirts from the industry's best brands that combine practical designs with flattering colors and fits. 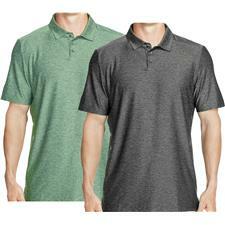 Regardless of whether you're on the hunt for lightweight polos or a relaxed short-sleeve top, you'll receive shirts that can withstand the rigors of the golf course. 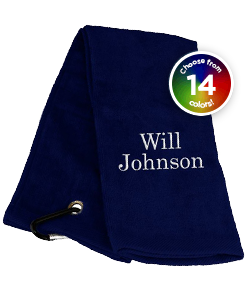 Customize your appearance with our many personalized options. 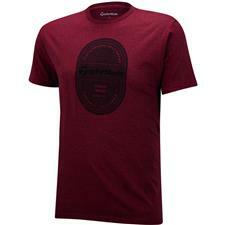 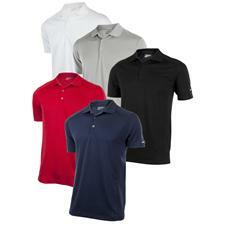 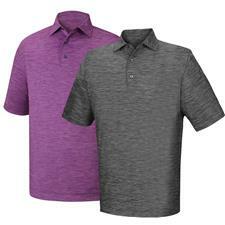 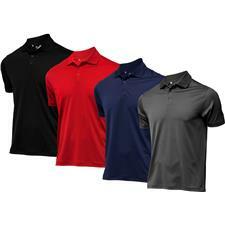 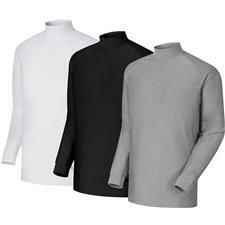 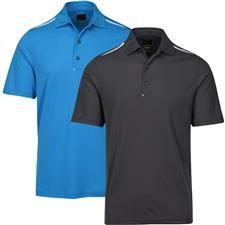 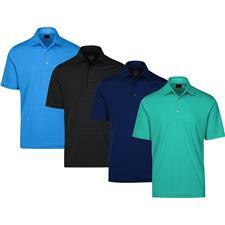 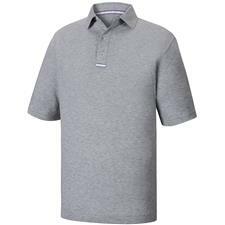 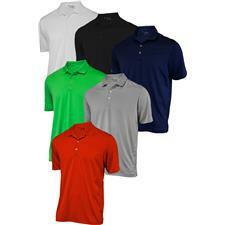 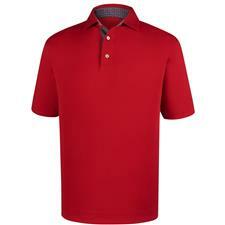 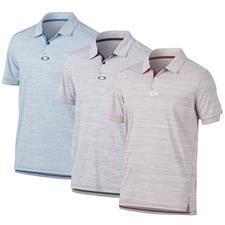 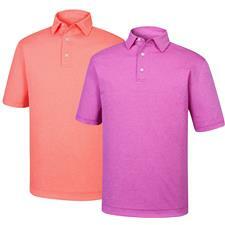 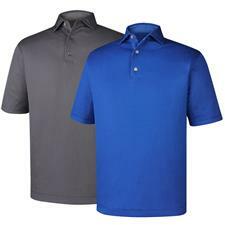 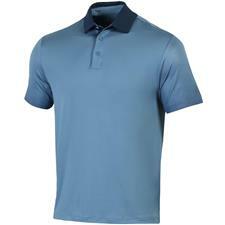 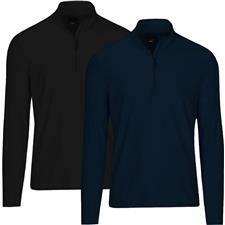 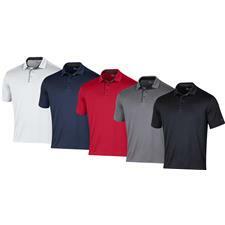 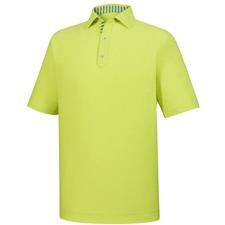 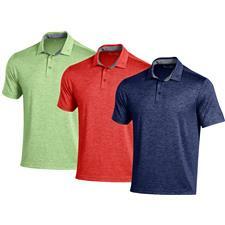 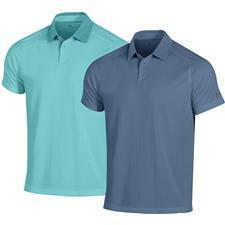 For attire that emphasizes performance as much as fashion, look no further than Golfballs.com's golf shirts. 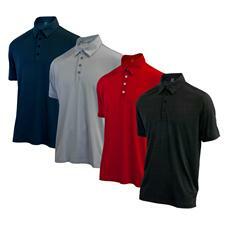 We offer lightweight polos to keep you cool during summer, as well as thicker long-sleeved tops for the colder months. 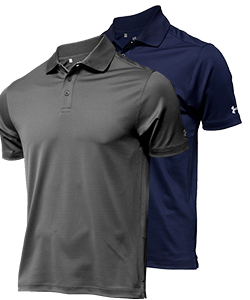 Equally important, the apparel utilizes purposeful fabrics and construction for shirts that empower golfers to move freely. 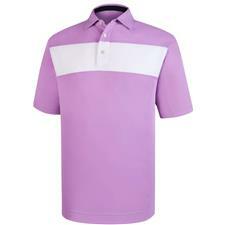 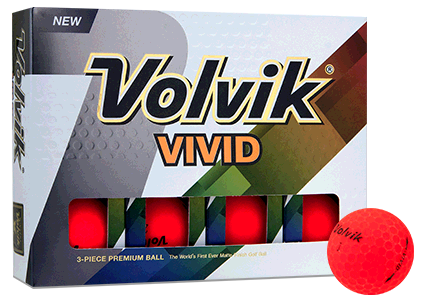 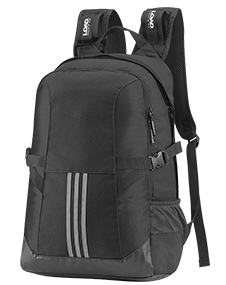 Our online store carries a wide breadth of sizes, ensuring that players of all sizes can look their best. 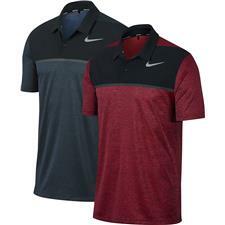 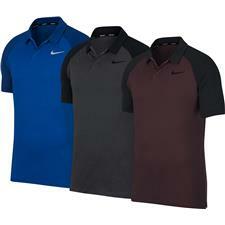 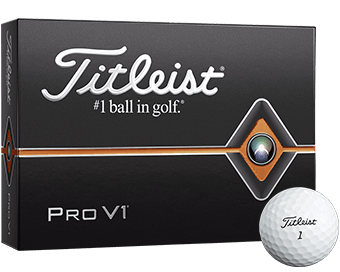 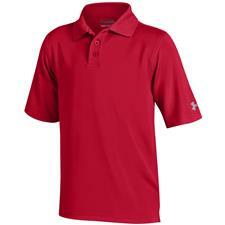 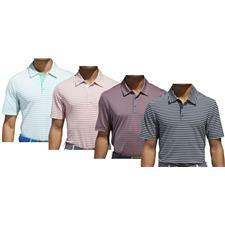 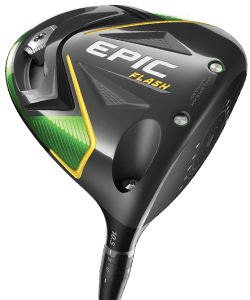 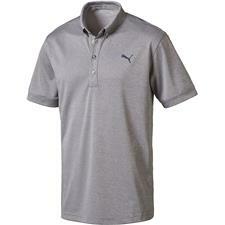 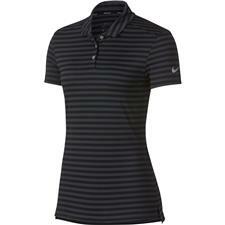 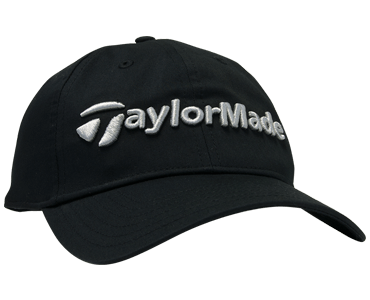 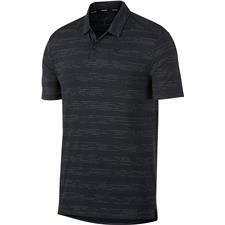 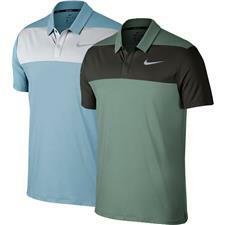 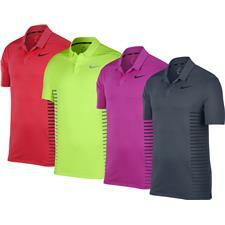 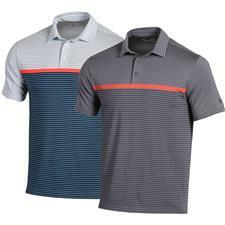 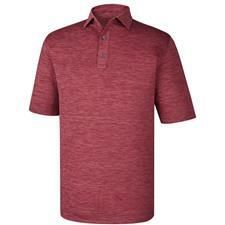 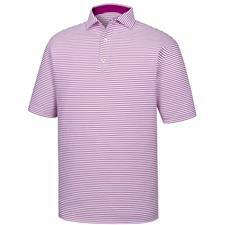 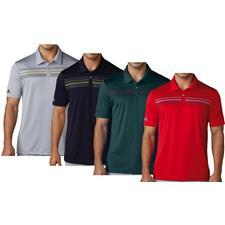 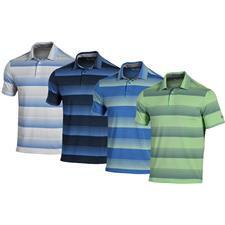 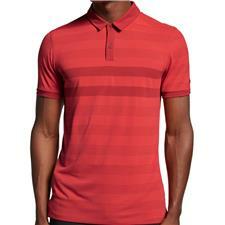 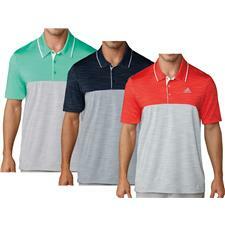 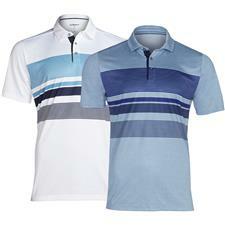 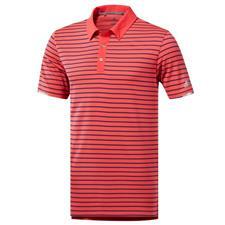 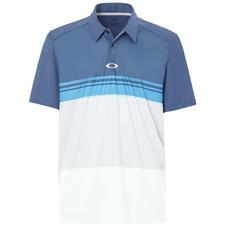 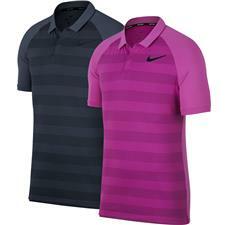 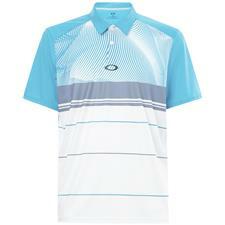 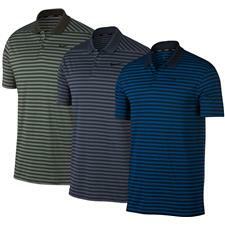 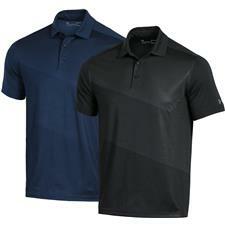 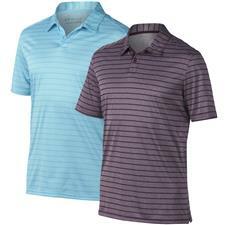 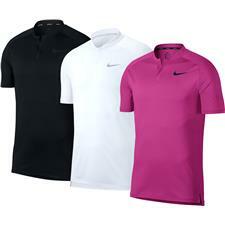 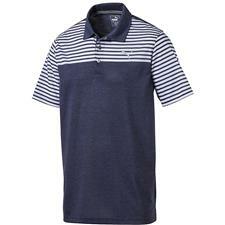 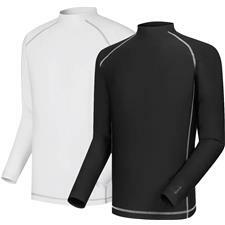 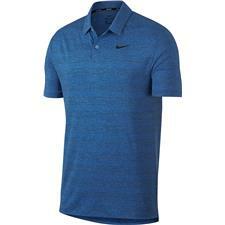 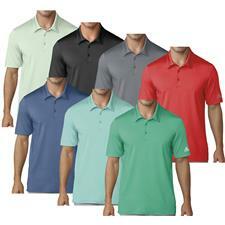 Browse golf shirts from cool brands like Adidas, Nike and Under Armour to find the perfect addition to you closet.